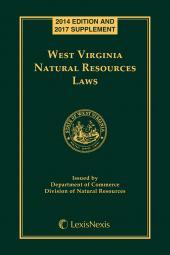 A valuable resource for law enforcement professionals, sportsmen, conservationists, outdoor enthusiasts, recreation related businesses, environmentalists and the general public. 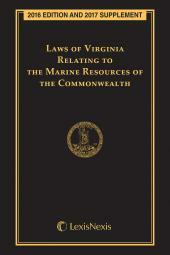 This publication is compiled under the direction of the Division of Natural Resources. 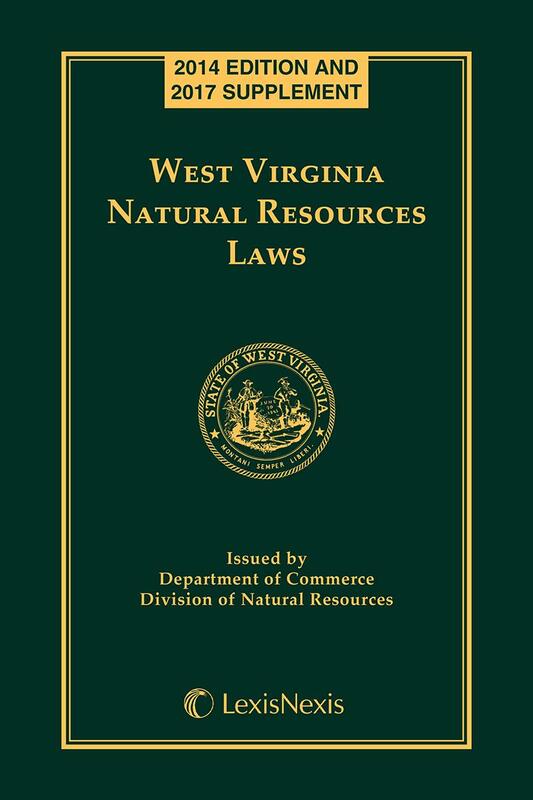 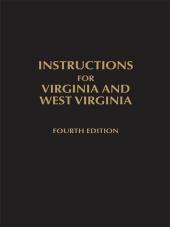 It contains the entire chapter of Natural Resources from the West Virginia Code, which was enacted to provide a comprehensive program for the exploration, conservation, protection, enjoyment and use of the natural resources of the state. 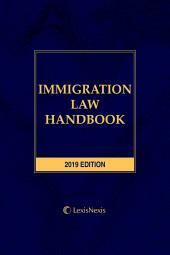 This convenient single volume publication includes statutes, case summaries, amendment notes, cross references and a comprehensive general index.